Carpet Cleaning in Balwyn Just Got a Whole Lot Better! 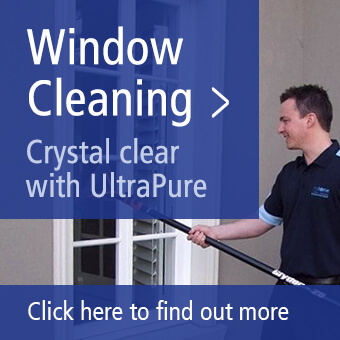 Myhome Dry Touch Carpet Cleaning Balwyn will leave your carpets clean and dry within the hour. have been cleaned, causing them to be usable and you lots of inconvenience. At Myhome, we like to do things differently and make life easier for you too! We clean your carpets and fabrics using our Dry Touch System – what this means to you is that your carpets will be clean and dry to walk on within the hour! Call our Balwyn Carpet Cleaners on 12 33 21 for a free quote, there’s no obligation. Alternatively you can complete our online contact form and we’ll call you. 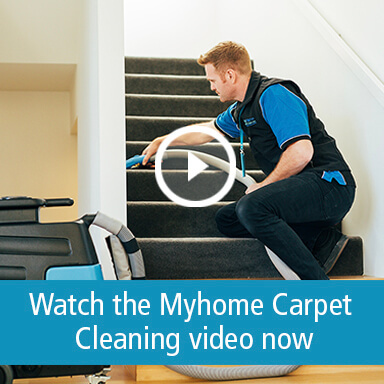 The Myhome Dry Touch System works by using an encapsulation process to deliver dry, clean carpets without any of the drawbacks associated with traditional cleaning methods. Let the Myhome Balwyn Carpet Cleaners bring your jaded carpets back to life, call us now on 12 33 21. Having your carpets cleaned isn’t just about what you can see, it’s what you can’t see that can cause more harm, unclean carpets are a haven for dust, potentially harmful air pollutants and dust mites. This all creates an environment that heightens the chance of an asthma, eczema, rhinitis or allergic attack. So getting your carpets cleaned regularly can make your home a healthier place. 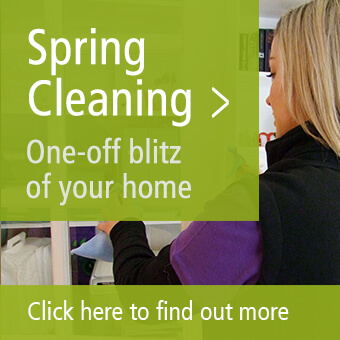 But not only your carpets, we can also clean your rugs, mattresses, chairs, sofas, leather and curtains.